A fantastic bright and spacious four double bedroom house spread across three floors comprising large modern kitchen with ample dining space, separate small TV/lounge area in hallway, four fantastic sized double bedrooms, bathroom with shower, separate WC and private rear garden. 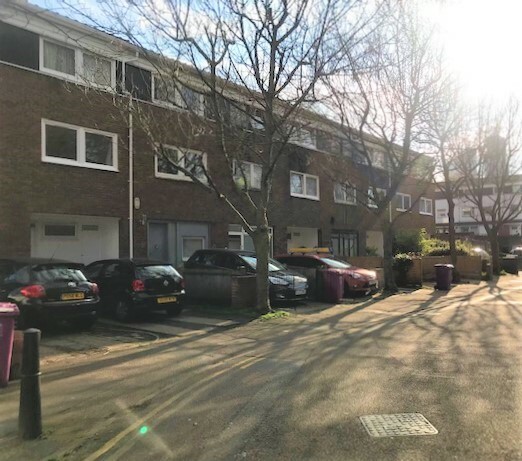 The property is in an excellent location, a couple of minutes walk to Brick Lane and offers excellent access to both Bethnal Green tube station and Shoreditch High Street Overground station. Available furnished.